We all want to believe that our company’s culture is an inspiring beacon, shining out across a dark corporate landscape—that our quarterly rock-paper-scissors tournament elevates our brand and attracts the best talent, that our foosball table in the middle of our open floorplan will compel recruits to join just to get their turn. Truth is, some of us are doing it wrong. Remember that foosball tables and free lunches are window dressing; if there’s no real meaning or mission behind these efforts, they can be seen as superficial or—even worse—hypocritical. To help you avoid common company-culture pitfalls, we’re taking a moment today to explain what not to do. Here are 5 ways that businesses swing and miss when trying to build a company culture. Failing to provide purpose. A mission statement is a start, but how does the overall purpose of your business trickle down to your employees? We all want a good reason to get out of bed in the morning, Every job description should tie directly to why you’re in business and every employee should understand exactly how they contribute to that purpose—and should be given multiple opportunities to speak out. Failing to build trust. Employees want, and deserve, to be treated like adults. But some companies implement punitive or micromanaging policies that feel designed to find fault. This makes for a cultural climate that’s no fun, and it dissuades employees from taking even the most measured risks—which prevents innovation. Some companies have figured this out—Netflix for example, where employees are given the flexibility of unlimited vacation days. This doesn’t result in an empty office, but in a culture of responsibility, where everyone does what they need to do, making sure all their bases are covered—so that they can enjoy themselves as a reward. Clearly well communicating—not very. For employees, there’s very little more frustrating than walking into the office to find that something big has changed—and you weren’t made aware. No matter how fast-paced your business is, take the time to clearly explain changes to your entire staff, and then ask for feedback. The often-cited Rule of Seven suggests that it takes repetition to have an audience really understand your message—or buy what you’re selling. Following up a discussion with emails and even posters (depending on the situation) can help remind people of the change. Adopting substandard technology. It’s hard to do your job well if you don’t have the appropriate tools. Finally getting around to that Windows 95 upgrade isn’t going to help retention (or efficiency for that matter). Your employees want to have faith that you’re moving in the right direction; and they don’t want to be frustrated at every turn by substandard interfaces, buggy integrations, and obsolete workflows. Neglecting culture at the top. Whether we’re talking purpose, participation, or communication strategies, having one standard for employees and another for a select group of managers undermines your culture at the deepest levels. If you don’t care, why should your employees? Set a good example—and be obvious about it. Let your company know that culture matters, mission matters, and—as integral members of your culture—they matter. You’ll get the best out of them, and your business. Not sure if your company culture is strong? One telltale sign that your culture needs a refresh is if your best employees keep leaving. If that’s the case, change is probably needed—stat. 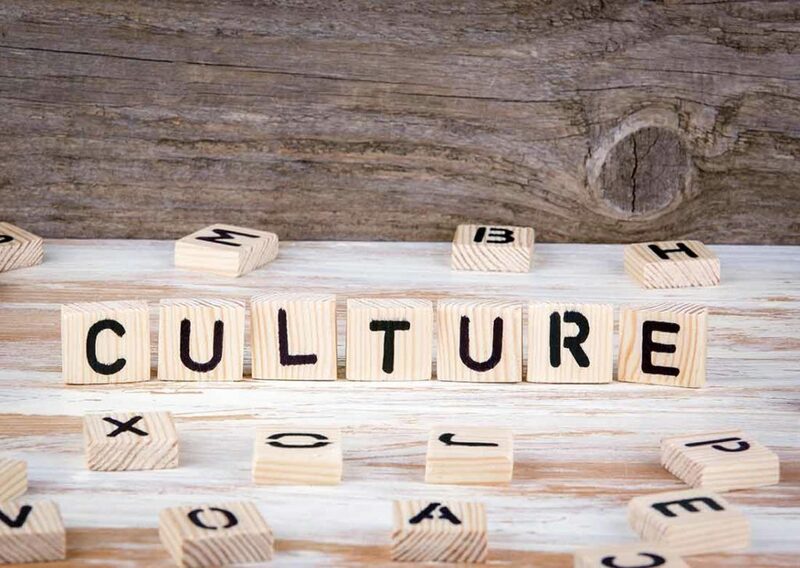 Consider implementing an anonymous way for employees to discuss their dissatisfaction, or create a committee (comprised of employees from all levels) to work on the issue of culture. Remember, though: at its heart your culture is a reflection of your vision. Stay true to that and you’ll avoid the missteps above—and build a culture that will continue to attract and inspire an amazing team. Interested in learning more about employee life and current job openings at CallTrackingMetrics? Check us out.